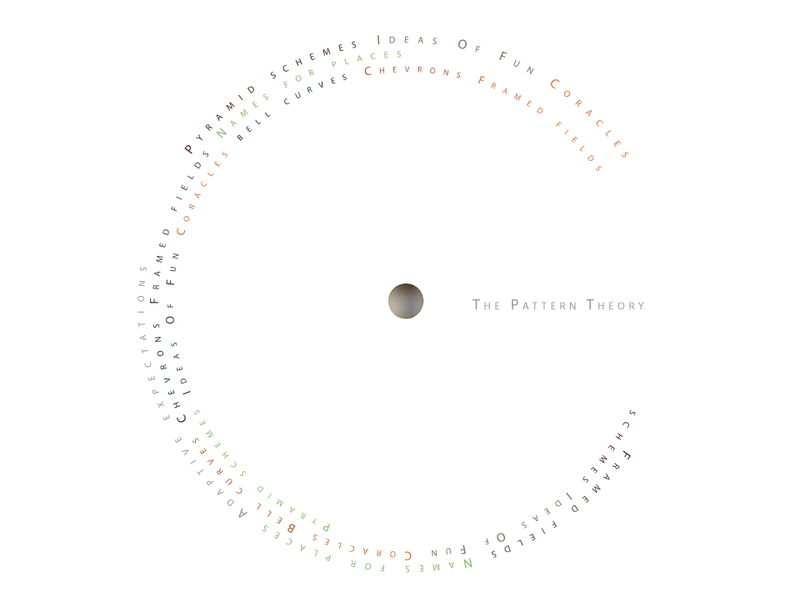 Album Artwork for The Pattern Theory, 2011. Photography by Bruno Derksen. 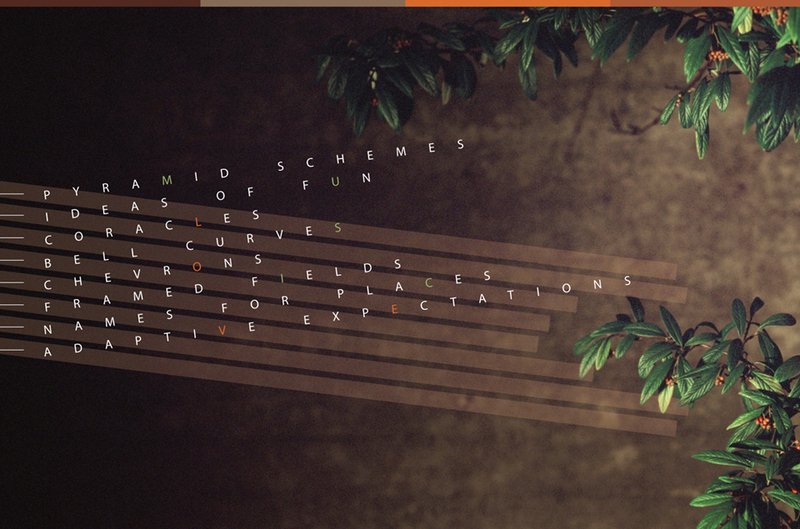 Stream this awesome prog-math-guit-rock Album → here.